Some companies are taking a radical approach to the discussion of salaries by implementing complete pay transparency. Is this good or bad for business? As proud sponsors of the 2017 NZ HR Awards, we’re pleased to advise that entries are now open. Please refer to the information provided below by HRINZ for details on the programme, award categories and details on how to enter. Written by Cathy Hendry on 11th October, 2016. SMEs should make sure they are well-versed in various areas of compliance. For many SME owners, business compliance is something that causes confusion. 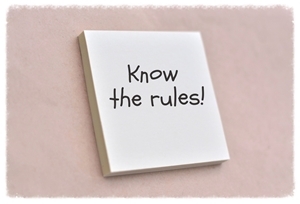 So, what areas should leaders focus on when it comes to rules and regulations? Written by Michelle Gapes on 3rd October, 2016. If retainment is an issue in your office, look to the way you motivate your employees. Rewards are a great way to keep employees happy and engaged.